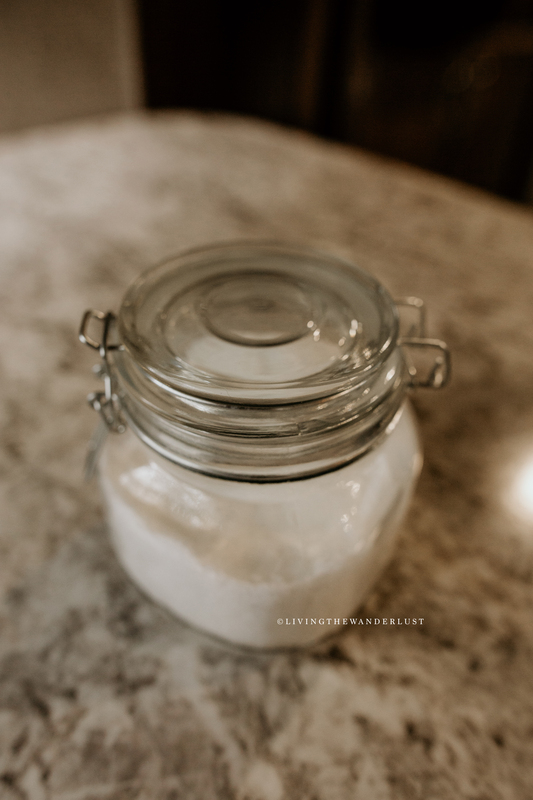 DIY Fabric Softener, Laundry That Smells Good Naturally! DIY Hair Spritz, Hair Grow, GROW!! 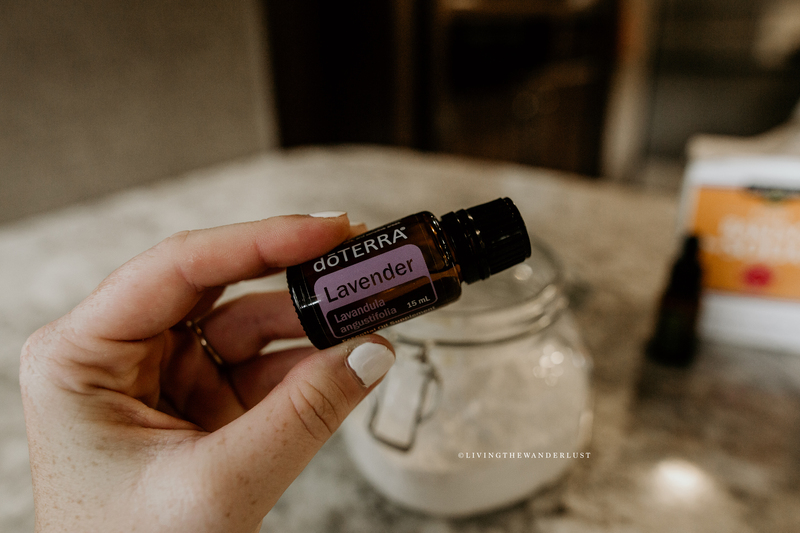 Save 25% doTERRA Essentials Oils & More! Get Your FREE Rainmate! Everyone Needs a rainbow in their home! Purification Aromatizer it’s magic! Summer Shopping From Home? Yes, I think so. Fussy Kids and Crowded Stores Are A Recipe For Disaster. Dinosaur Kid Wonder Box, It’s Time To Discover! Ending Summer at the Safari Zoo!! Become a Member – How to start with your oils! FREE Frankincense! December Freebies You Don’t Want to Miss!! Okay so you may have heard all the oily goodness going on this month but for those of you who haven’t let me just say if your new to oils and wanting to start your oily adventure this month is the month to jump on the oil train!!! Hair growth & volume has been an issue for me since my pregnancies. Hormones went out of wack, hair started falling out and thinning 🙁I made the mistake and tried a hot fad shampoo and was one of many many people who experienced terrible results instead of the great results so many were happy with. Because of it my hair thinned ALOT worse and trust me my hair didn’t need any help in that department. Needless to say I stopped using that shampoo and started with my doTERRAshampoo/conditioner. My hair has never felt so healthy. My hair is softer and seems to be shiner too. I wanted to enhance the growth so I made my own hair spritz and I’ve only been using it for two days now but so far I am loving it. I wanted to share with you so you could try too! Put in oil drops into glass dropper bottle, top of bottle with jojoba oil. Shake well. Spritz on scalp where hair needs growth and massage in. Spritz on hair ends and massage in. Leave in all day before showering. Repeat 3 times a week! Forage Greens For Your Hens, They’ll Love! Backyard Eggs – Refrigerated Eggs, Why or Why Not? One of the most common questions I see so much with new chicken keepers are about refrigeration the eggs. Do fresh eggs need to be refrigerated? Do you know why or why not you should be refrigerating your backyard eggs? Breeds: Choose a breed that you’ll love! 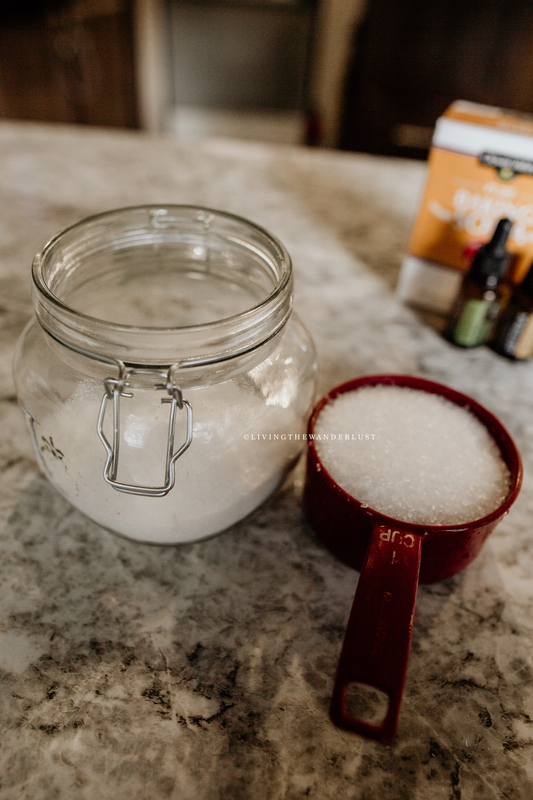 DIY Fabric Softener – Clothes That Smell Good, Naturally! 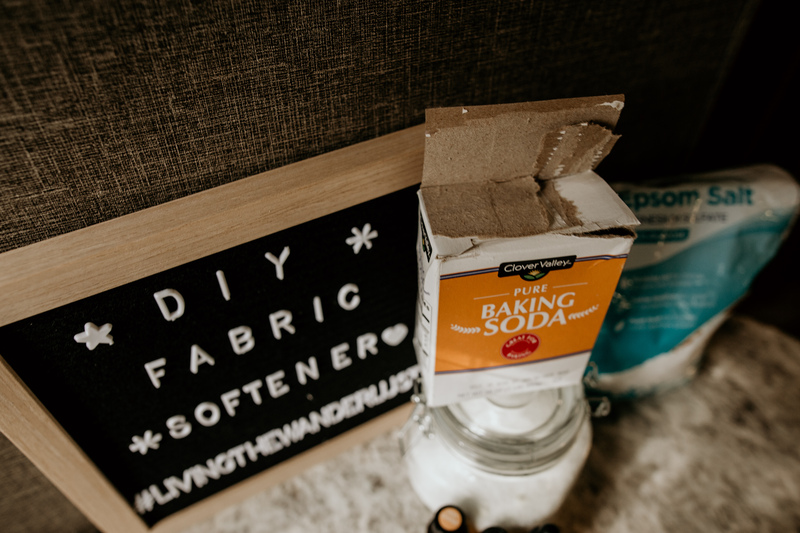 We have all used store bought fabric softeners at least one time or another but do you know what’s in the fabric softener you’re using in your laundry? I know the fabric softeners we have used long ago contained perfumes that left my skin feeling itchy and irritated while sneezing frantically. Living in Texas we have enough allergies as it is without the help of more irritants being used in our own home. Sure your clothes smell nice I’m sure but it wasn’t worth it to me to feel so itchy every time after we washed laundry. I’m also a person who is very in tune with my body and when my body reacts to something I listen. When our bodies sneeze it doesn’t mean we are allergic to something it simply means our body is trying to evict whatever is foreign to our bodies. A sneeze is our bodies way to get rid of the irritant whether its mold spores in the air, perfumes, tree pollens or dust. In my case candles, perfumes, air fresheners, laundry soaps and softeners is what was most irritant to me. Still to this day if you’re wearing the hottest and latest perfume or cologne I will be sneezing after a hug I can almost guarantee it haha. 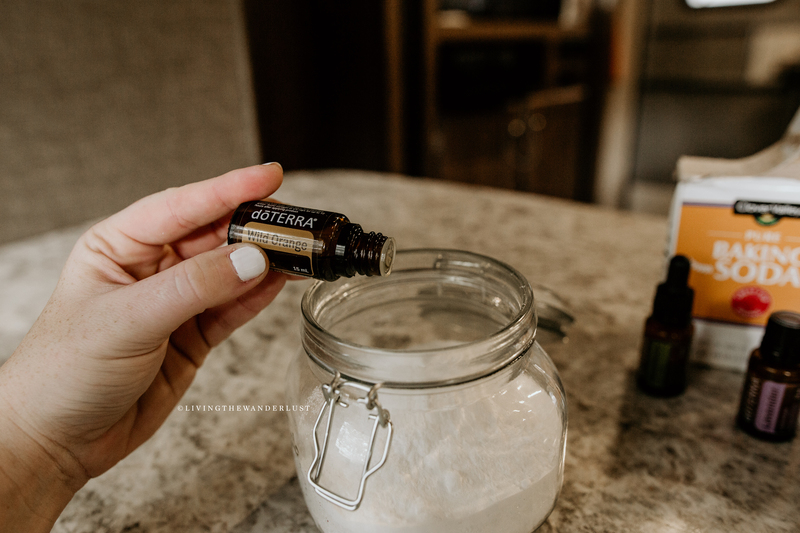 Long story short I chose to dig deeper and find a natural alternative, a more natural approach to our daily household uses. My first attempt was with our laundry. Laundry soap and softener, today I will only talk about the fabric softener. So I ask you this. Are you tired of the toxins and dangers that lurk in your fabric softeners? Do they irritate you or your little ones skin? Maybe you’re looking to change to a more natural lifestyle overall and this totally just fits in with that! If you answered yes to the above then give this a DIY a try! 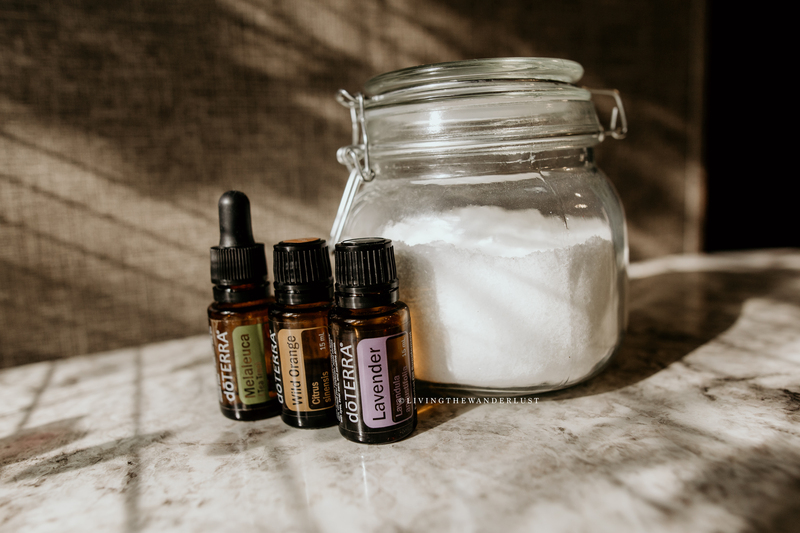 Making small changes in your home is the first step to natural solutions that leave your home safer and healthier for you and your loved ones! 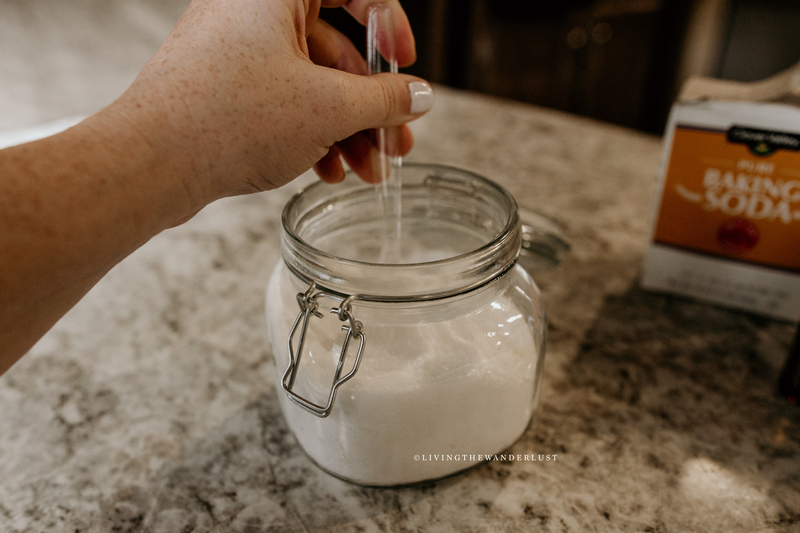 This DIY softener leaves our clothes now feeling soft and fresh without leaving our skin itchy and bothered. 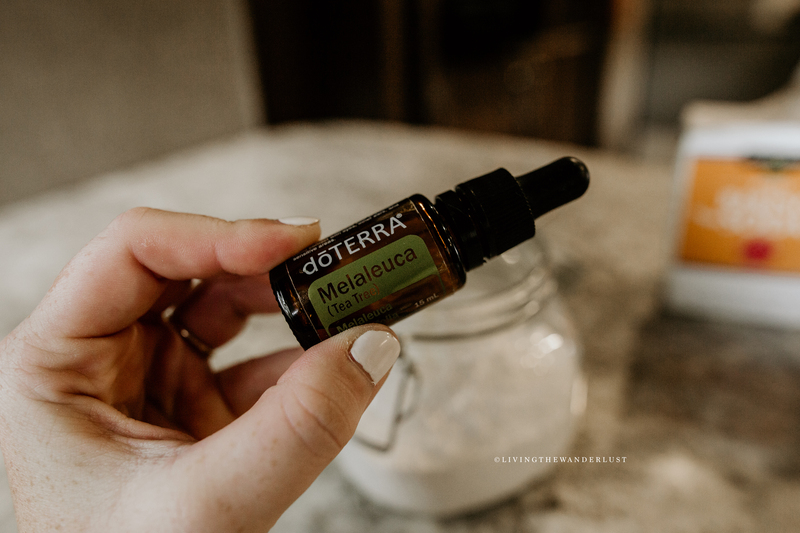 Using essential oils in our home is so important to us not only are they healthy for us but we benefit from them emotionally, and help with our moods and more! You can get all these oils by becoming a wholesale member today and save 25% !! Become a member here! Stir well before use. Store in a cool dry place. Use 1-2 tablespoons per load of laundry & enjoy! Chubby Mealworms: Why Our Hens Cluck Crazy! Okay we love testing out new treats and products that involve our hens so we are super thrilled to announce our new favorite treats for our girls! One of my favorite things to do is it reward my girls with a healthy beneficial treat. After all they do produce the tastiest eggs and for that I’m so thankful, so what better way than to reward them with treats they love. Our girls love their mealworms and calci worms. They serve as a treat in the evening but also they provide health benefits which is important to a healthy flock. Just make sure not to give your hens too many treats. I like to give them a treat once a day or up to 2x a day every other day. Chickens can become obese in resulting in unhealthy chickens or even early death. Every time my girls hear our chubby mealworms container shaking they come running from everywhere. They absolutely love these little treats filled with beneficial proteins and nutrients. We normally give our ladies a treat once a day or two times a day every other day. Don’t forget the main purpose of why you want chickens. We always enjoy our fresh eggs that we get daily so we want our hens to be the healthiest they can be since we are consuming their eggs. Unhealthy chickens means unhealthy eggs. Can we stop and talk about coop size? Having the proper coop size for your hens is vital to their health. We have built our own coops over the years however we did purchase a coop from our local Tractor Supply in which we were looking for a quick finish. Surprisingly this coop only took 30-45 minutes to put together from start to finish. This coop specified that it would house up to eight chickens. Once I put this coop together I quickly realized this was best suitable for no more than four chickens. My one rule of thumb when either building or purchasing a coop is space. Space is healthy for chickens so for ever chicken we like to allow space for two. If you have four chickens, allow space for eight and so on. Hello! I'm the full time mom behind the blog here at Living The Wanderlust. As a photographer by trade I love being able to capture my children and our crazy, wild life. 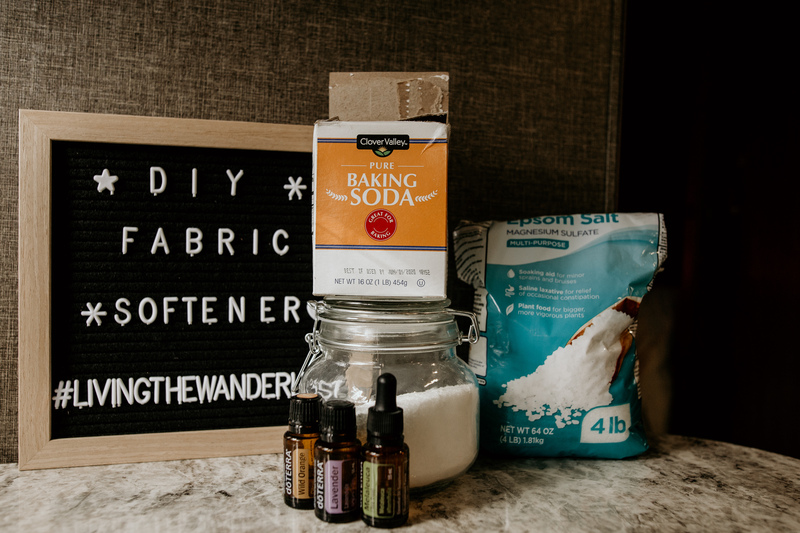 As a DIY addict I love sharing my latest and favorite DIY's and recipes from cooking to in your home natural cleaners! 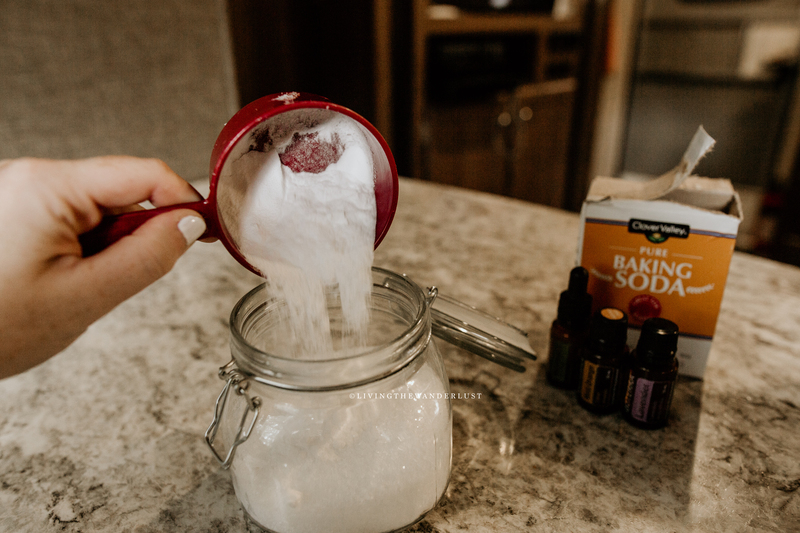 As a full time RV family we love sharing RV hacks and knowledge of our essential oils. Helping other families live a more natural lifestyle using EO's in their home has become a true passion of mine. Let's become friends and stay awhile!